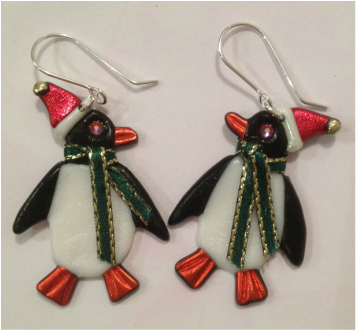 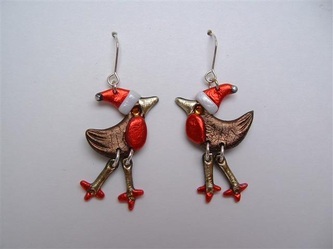 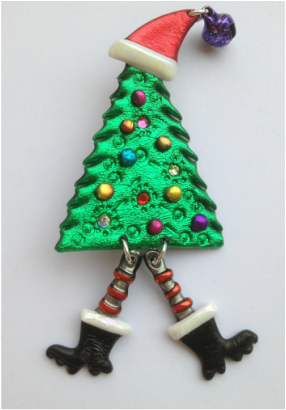 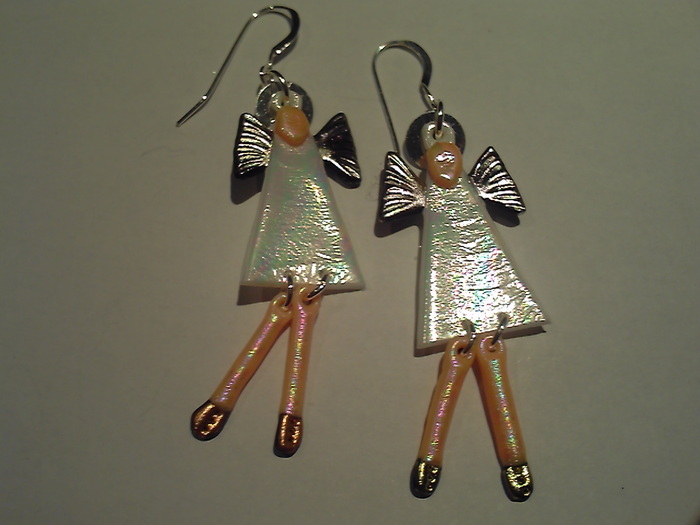 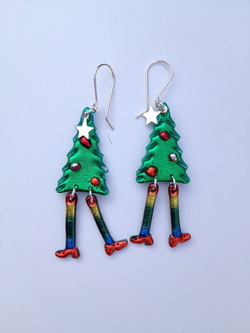 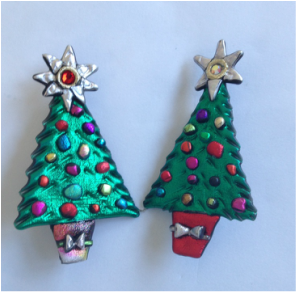 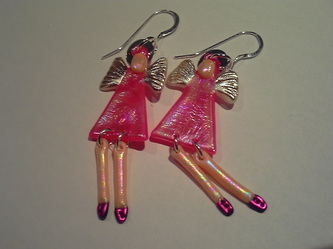 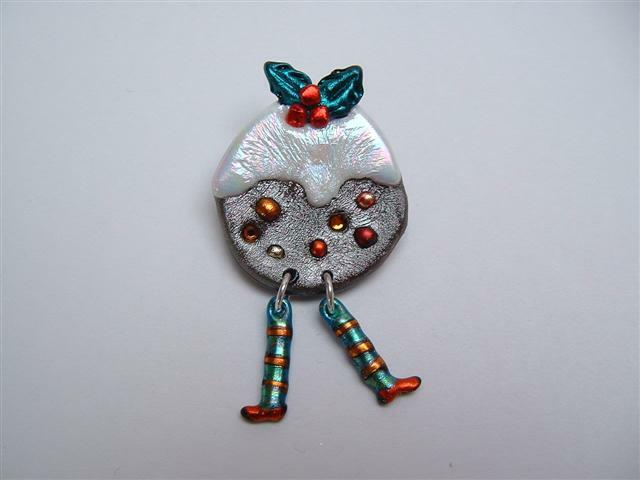 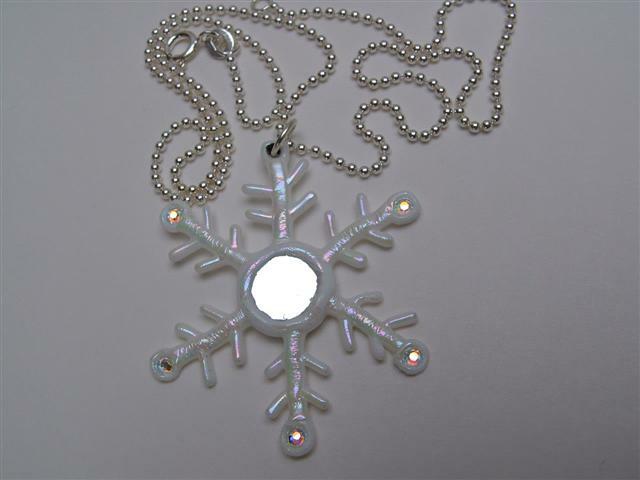 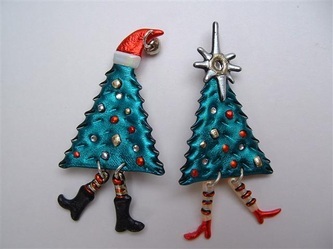 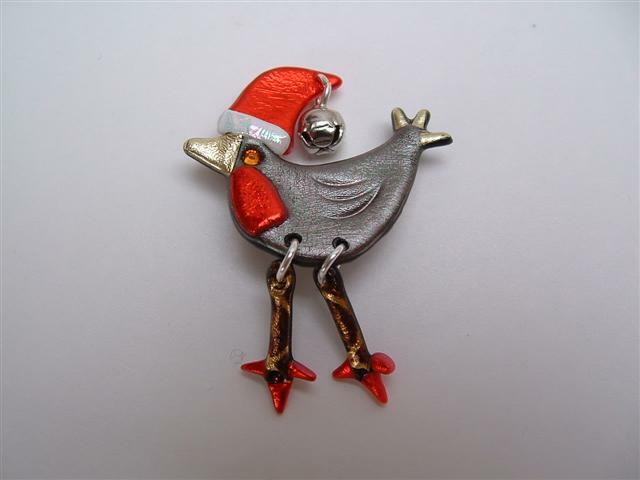 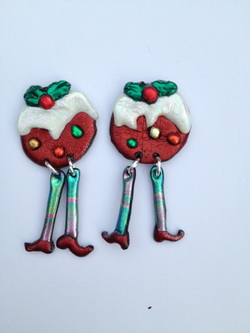 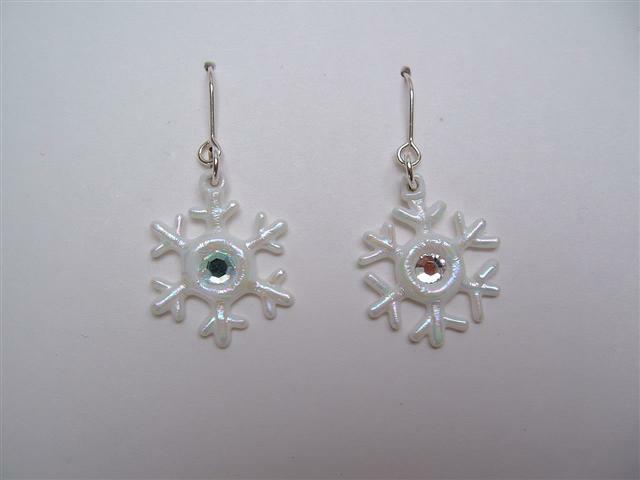 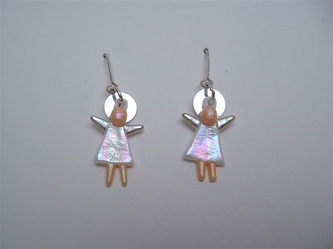 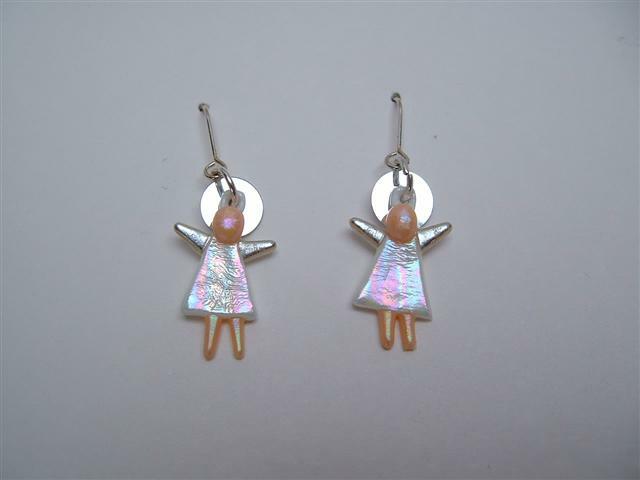 Christmas - Josephine Gordon fabulously fun funky hand made jewellery to make you happy. 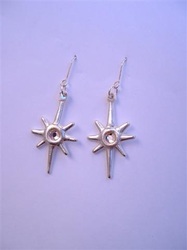 Available as shown or double. 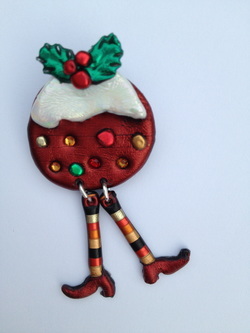 Big fat puddings with legs!